The coolest free baby book apps for busy parents. 3 of the best free baby book apps for busy parents. No scrapbooking skills required. I’m so grateful for those fantastic baby book apps that have saved me from hot glue guns and zig-zag scissors. Especially since now I can record my son’s special moments when I’m breastfeeding, sitting in a doctor’s office, or waiting the hours it takes him to doze off when I rock him. 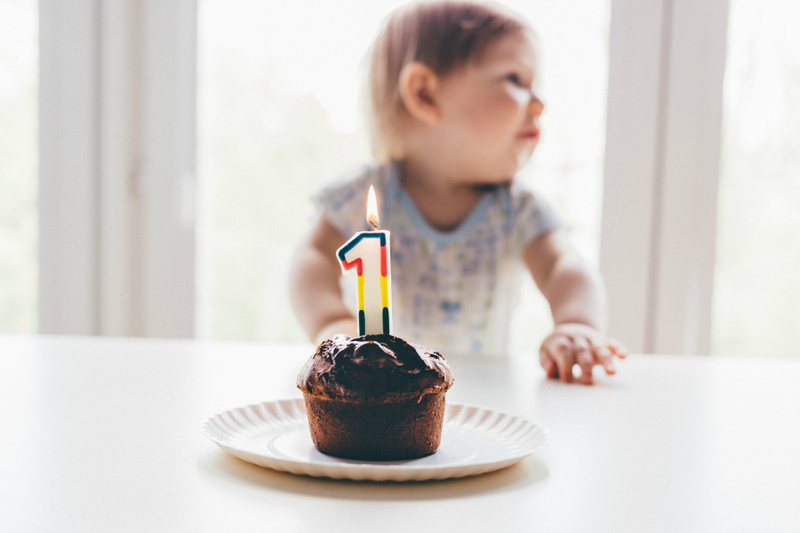 After looking far and wide, these are three of the best free baby book apps out there. We love them because they’re easy, intuitive, and private. Because it’s really not necessary for us to overwhelm our Instagram followers with 9,000 baby photos a day — even if we sometimes want to. I’ve been primarily using the Tinybeans baby book app to share pictures of my son’s first year with my family, and I can say it’s easy enough to use for my 60-something parents and slick enough for my tech-savvy, millennial siblings. You can pick who you want to have access to your photos — and who can add their own to the book. And that’s a feature that definitely lands Tinybeans at the top of my list of the best of the free baby book apps around. Related: The Glow baby app tracks everything from your baby bump to your 479th dirty diaper change. If you’re the Andy Warhol of Snapchat filters and the Steven Spielberg of Instagram stories, check out the Baby Story app first. Its photo editing capacity is hands-down the best I’ve seen of the free baby book apps, and it comes with adorable stickers–although you do have to pay for some of them. 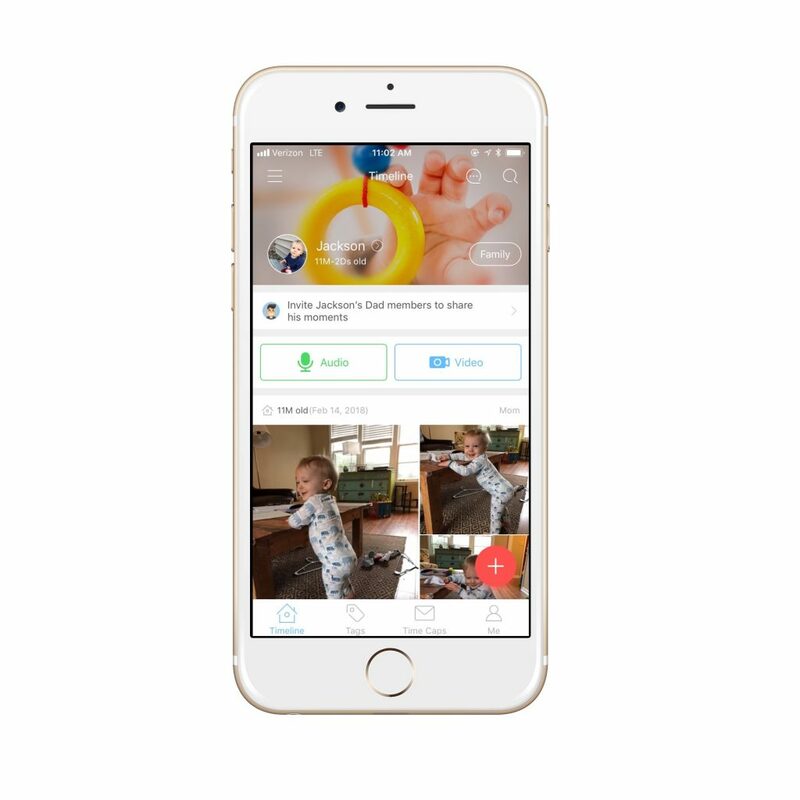 Plus, the app is geared toward pregnancy memories too, so it’s perfect if you’re the type of mama-to-be who wants to document her growing bump and get a head start on all that photo sharing. Related: 5 journaling apps that can double as baby books. 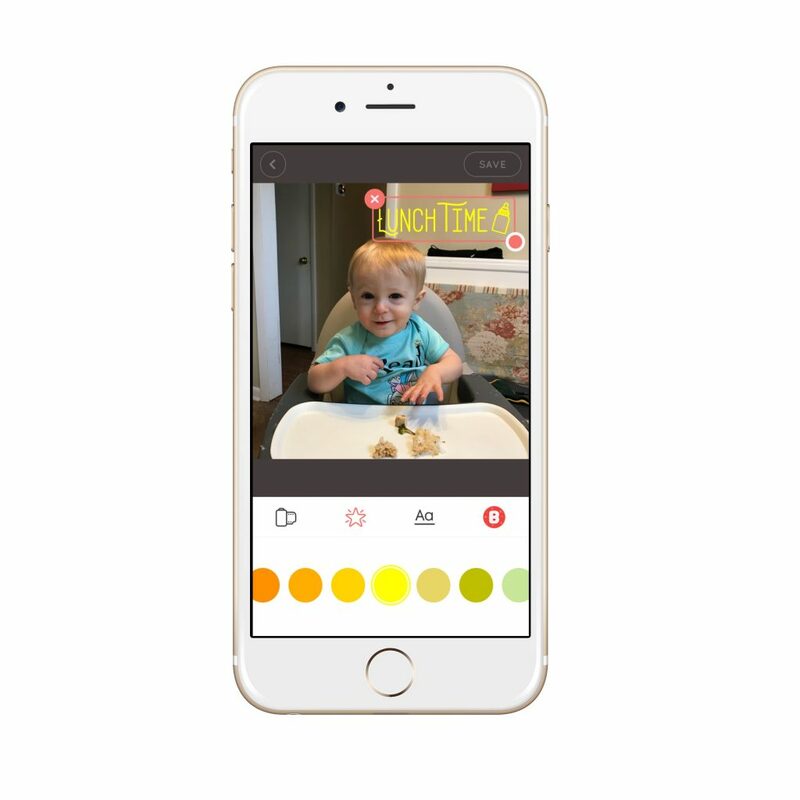 I’m always saying I want to bottle up my son’s sweet babbling noises, so I love that Peekaboo lets you create audio memories as well as saving photos and videos. 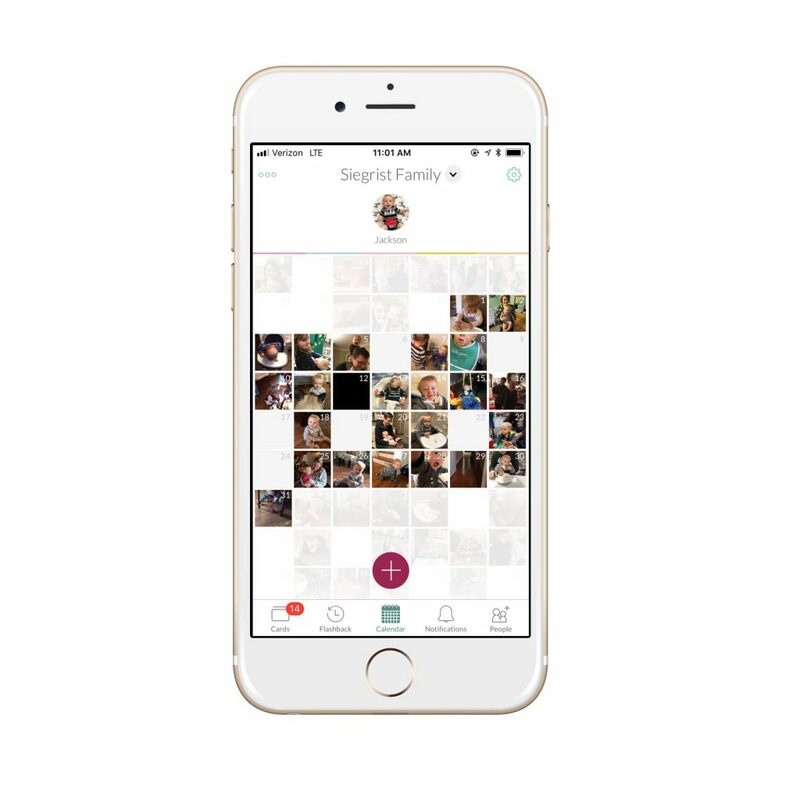 You can also upload multiple photos at one time — a feature that requires a paid membership with lots of other apps — and write letters meant to be opened when your kid graduates middle school or starts their first job. Peekaboo Moments will also back up your memories for 6 months, so there’s no stress (okay, less stress) if baby drops your phone into the toilet. Because yes, that’s happened to me.